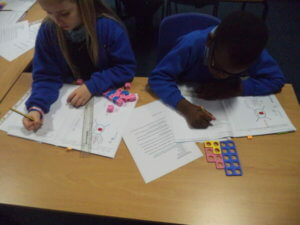 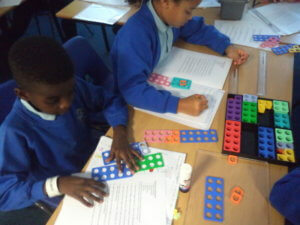 Denton (Year 4) – mathematicians! 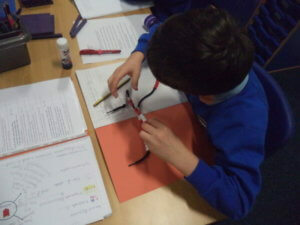 We have been very busy in Denton! 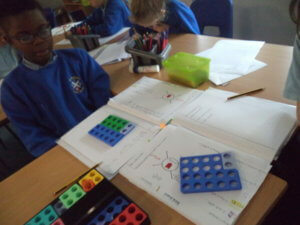 Exploring what we understand by difference! 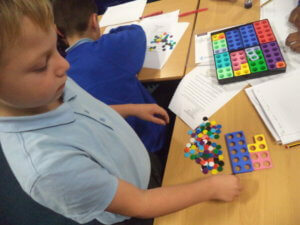 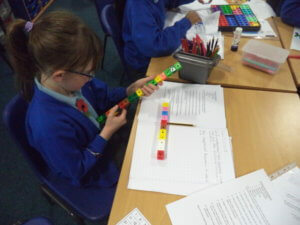 Have a look at all these mathematicians exploring the difference between two numbers!